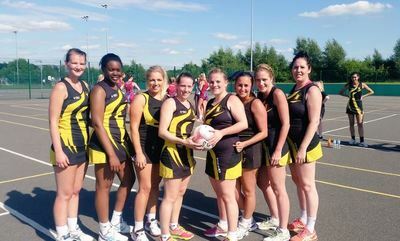 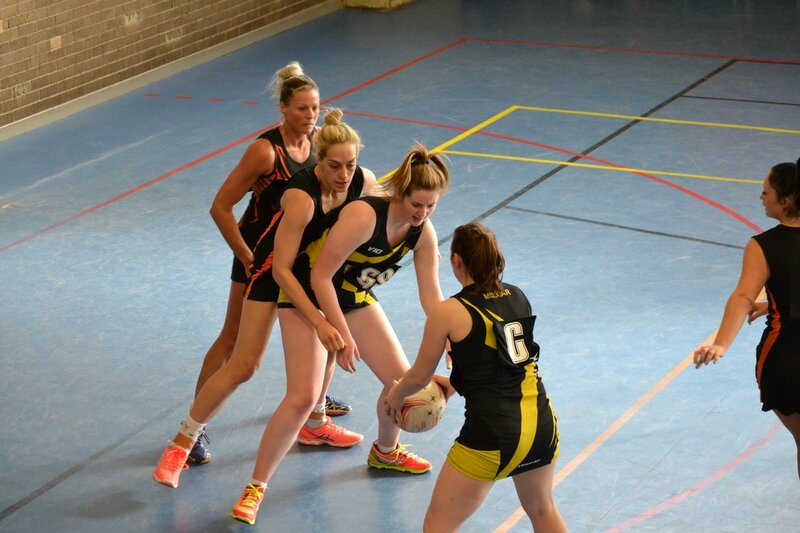 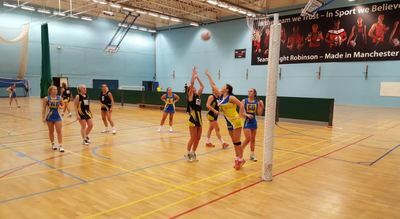 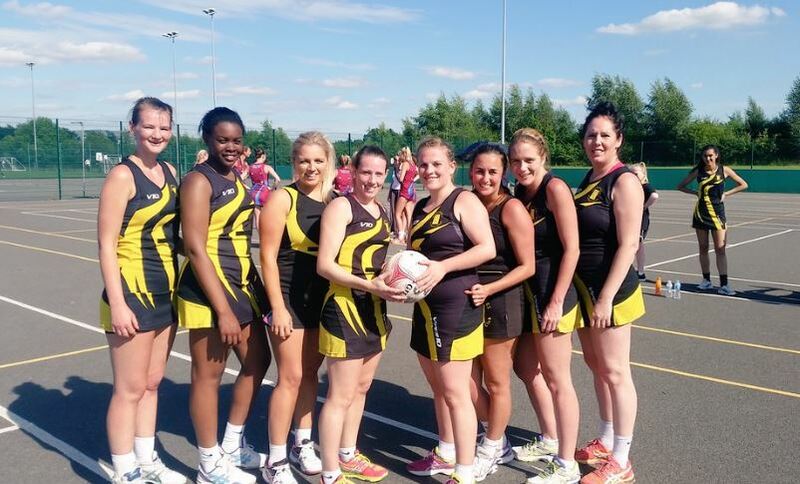 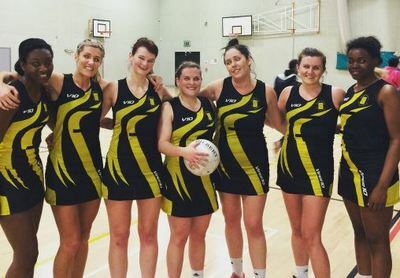 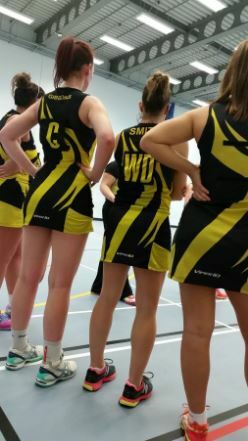 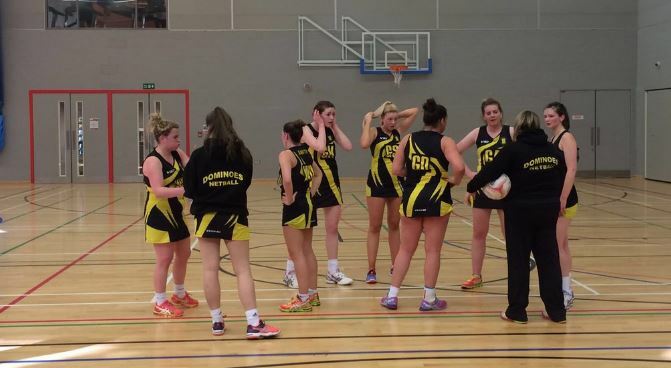 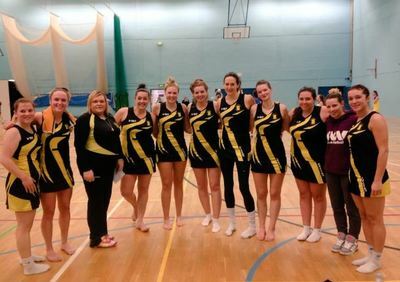 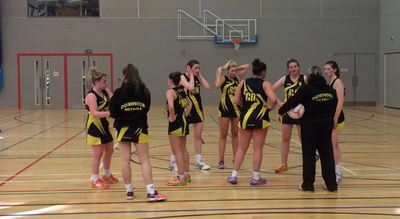 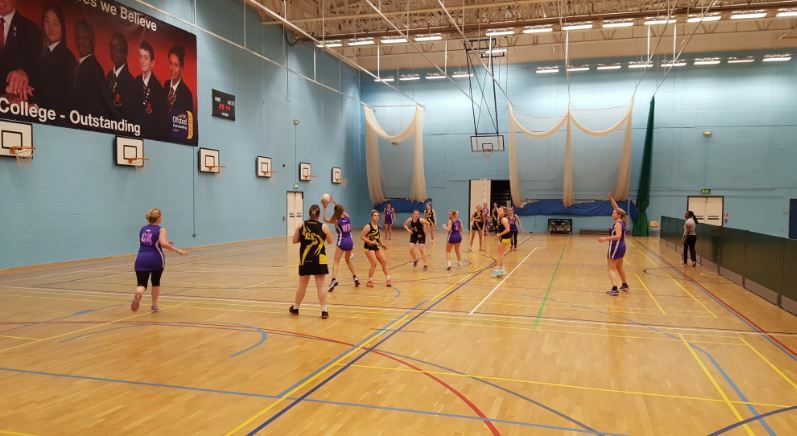 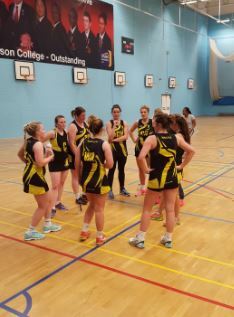 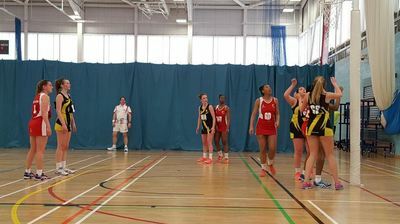 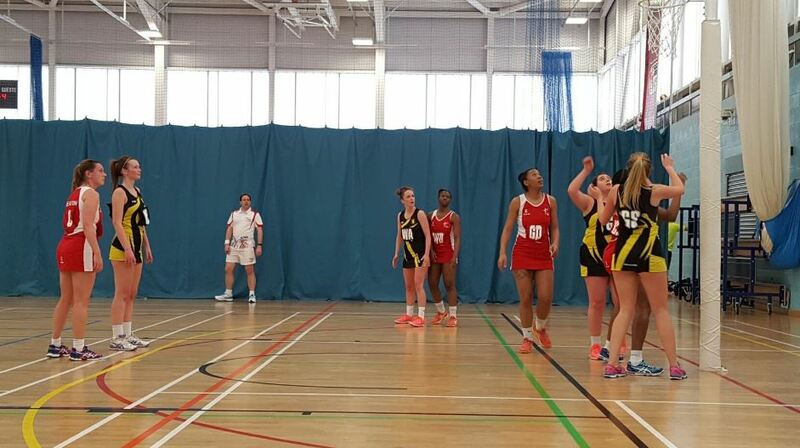 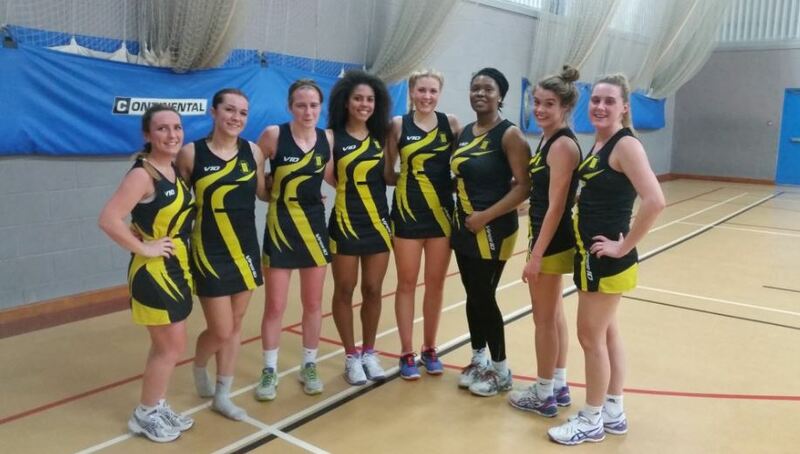 Dominoes Netball Club is a CAPS accredited club at the Bronze level. 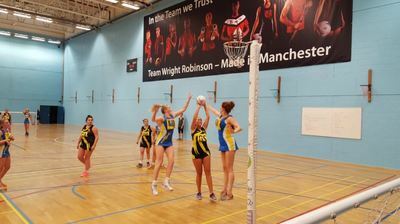 The CAPS award is linked to Sport Englands Clubmark scheme and is all about good practice in the development of players, coaches and umpires at every level. It also means we confidently offer safe and child-friendly activities.